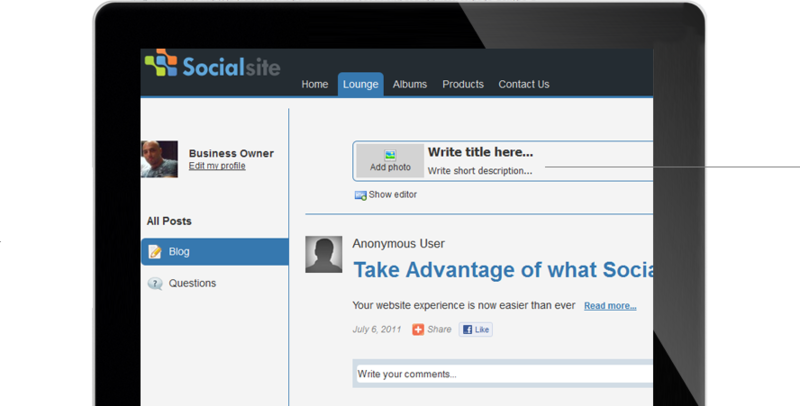 Your website experience is now easier than ever thanks to some key Social Site features. The future of business is social, so we’re committed to finding more ways to interact with you to build a better vision. 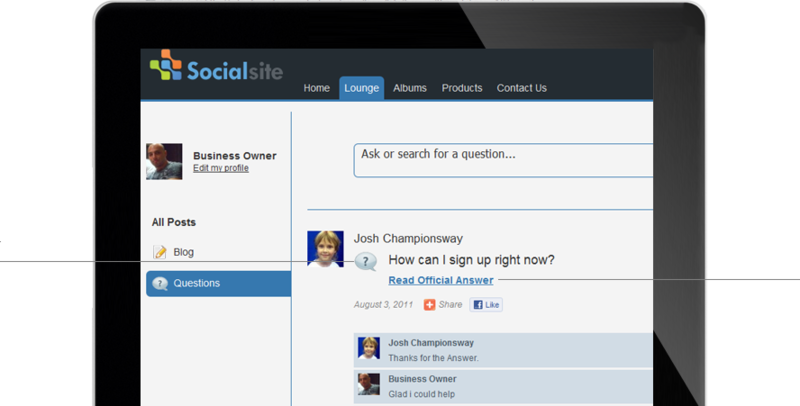 This is your social hub to get the answers you need and say what’s on your mind. This is your business too and we want your feedback and ideas. Posts are where you’ll be able to see all the latest discussion. 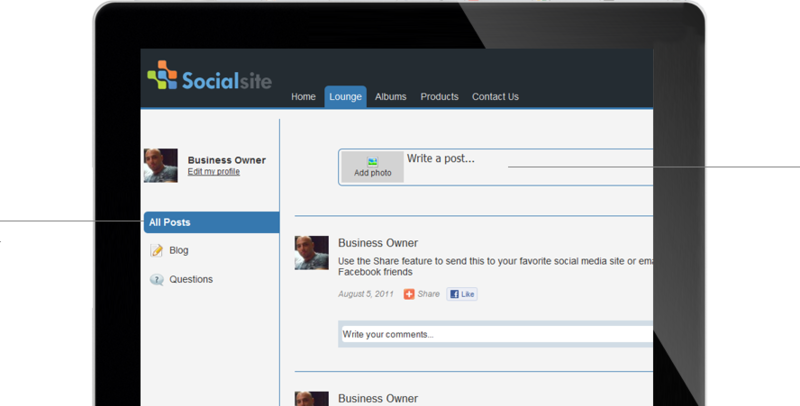 Posting your own ideas is easy and sharing them to other social media sites is even easier. Blog is home to major news and big ideas. Post here using our HTML editor and make your blog as richly formatted as you’d like. Questions will be your most important resource. From customer service questions, quick questions about our company, or for interacting with other customers, this is the place to do it. View posts from other members and use this to interact with them. Also add photos to your post for people to see. Combine text, images, links and pretty much everything to create your own blog allowing visitors to leave comments. Ask each other questions on any topic making it easier for others to answer it. Get answers by sharing facts, opinions and personal experiences. We’ll be posting our photos here and we hope you will be too. Albums are easy to upload, comment on, and share to Facebook as well as other social media. This is the best place to get a view of what our community is about and share it! 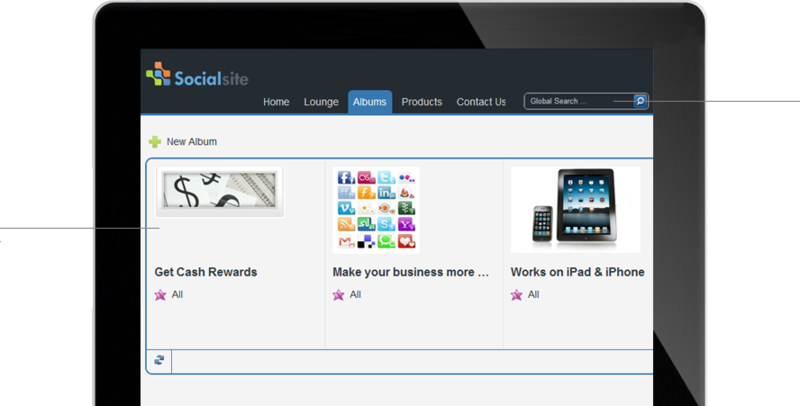 your corporate albums and your customer's can post theirs. Getting paid to be part of our community sounds pretty good doesn’t it? Keep checking the Cash Rewards link at the top of your screen to find out about enriching promos we will be running. 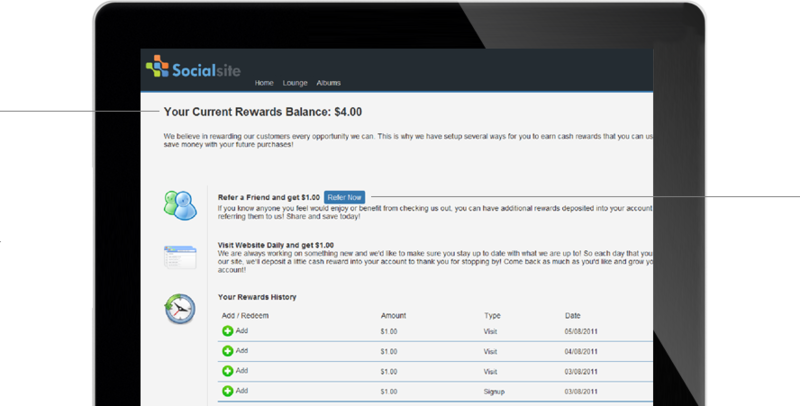 Find out on this page which rewards offers we're currently running.